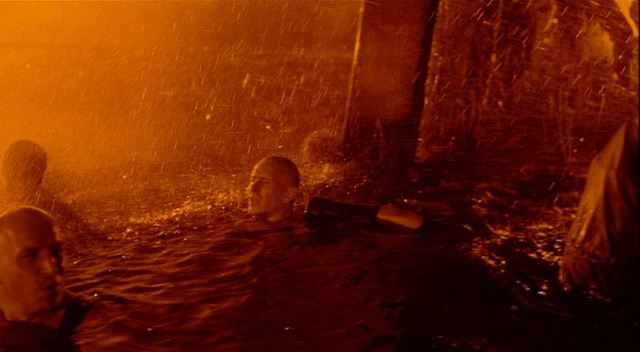 a i) When I first saw Alien 3, I was slightly disappointed by its unfinished and fragmented nature, I thought that I saw a review towards the end of its run that compared it to one of "Tarkovsky's opium fueled hallucinations" and suddenly thinking about the work of Tarkovsky put me in a better view about the movie in that it was more or less an abstract hallucination, but looking back through old Starburst magazines I saw a review by Kim Newman for the movie that suggested that the movie was like Tarkovsky on valium and it may well have been that which I read. 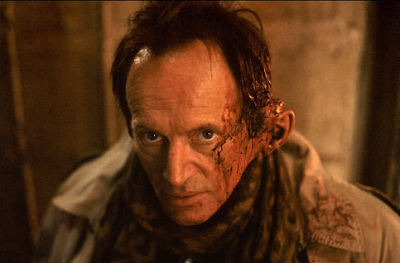 However around the turn of the millenium, I was informed about the movie "Element of Crime" by Lars Von Trier and how there were some things in it similar to Alien 3. 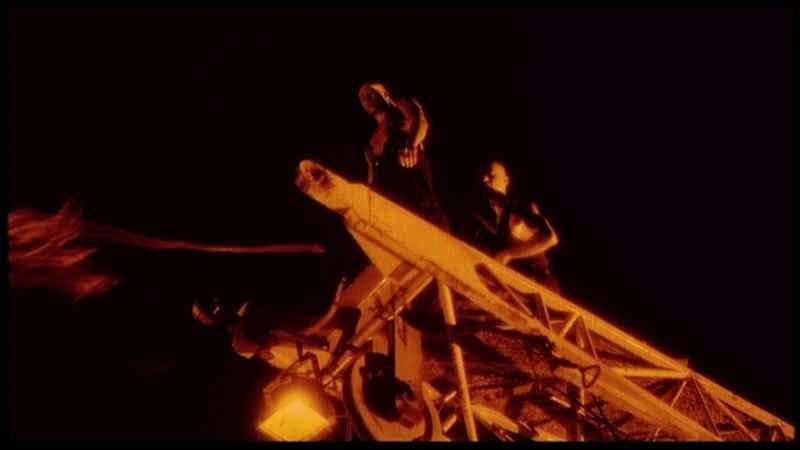 Element of Crime was released in 1984. 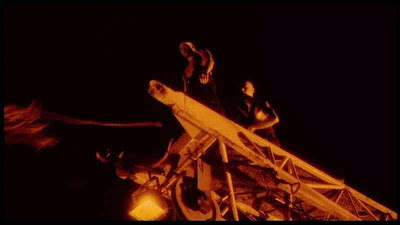 And then I later discovered that this movie had been partially inspired by the works of Andrei Tarkovsky, and I suddenly began to make further links with Alien 3. 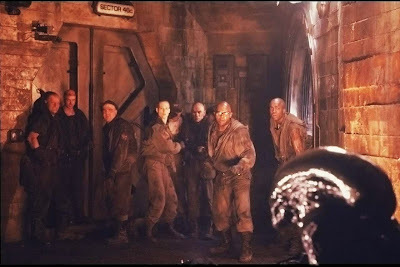 Alien 3 had an abundance of bald people as did Element of Crime including its director Lars Von Trier who appeared in a scene bald as a hotelier, and a main vicious character is a bald man, in Element of Crime it is a brutal police chief Kramer, and in Alien 3, it is the prison warden Andrews. 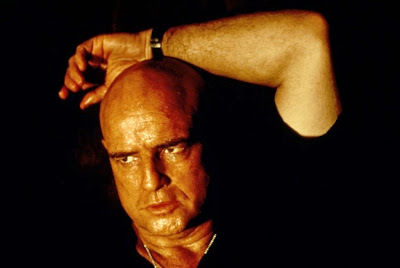 However it seems as if Kramer is supposed to remind people of the Brando character in Apocalypse Now and indeed we know that Fincher wanted to make Alien 3 as a sort of Apocalypse Now. A given reason for the people in Alien 3 being bald is because they need to shave their heads because of the lice around the prison complex. 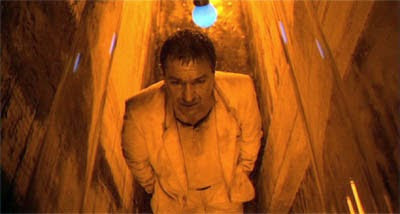 In Alien 3 a prison inmate Murphy shines his light on the young alien hiding in a hole in the floor of an airshaft, he looks in and the young alien spits acid in his face sending the Murphy to his doom torn to pieces by a fan blade. 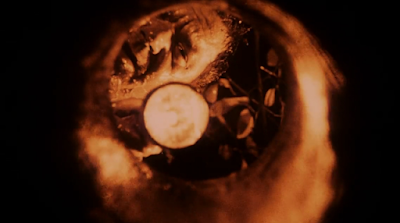 At the end of Element of Crime, Fisher's way out of the world is through finding a lid with a hole in the ground, perhaps a sewer line, where he finds a loris, and asks to be woken up from the hypnotic state. 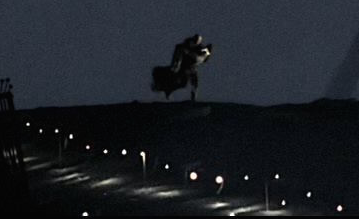 While it would be hard to connect the two completely, they both appear to be holes in the ground that and both contain a surrealistic creature that brings an end to the role of the character looking inside the hole. 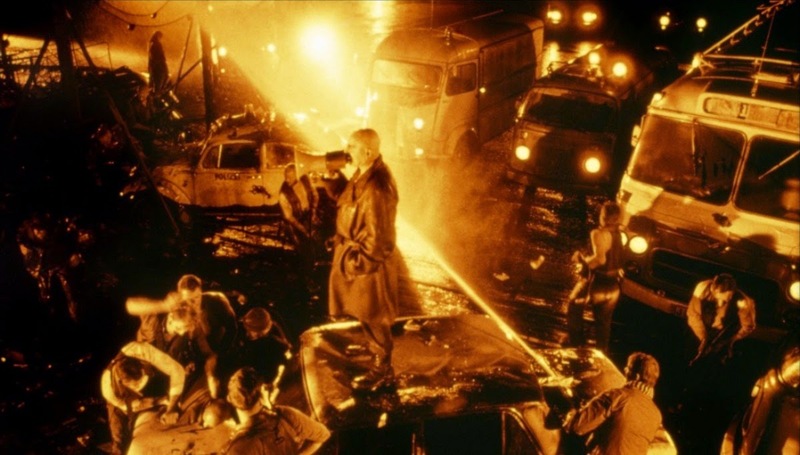 c i) Years later Lars Von Trier himself was able to see the similarities between his Element of Crime and Alien 3, one thing to take notice of was its cinema photography and indeed this film was made near enough in his style. 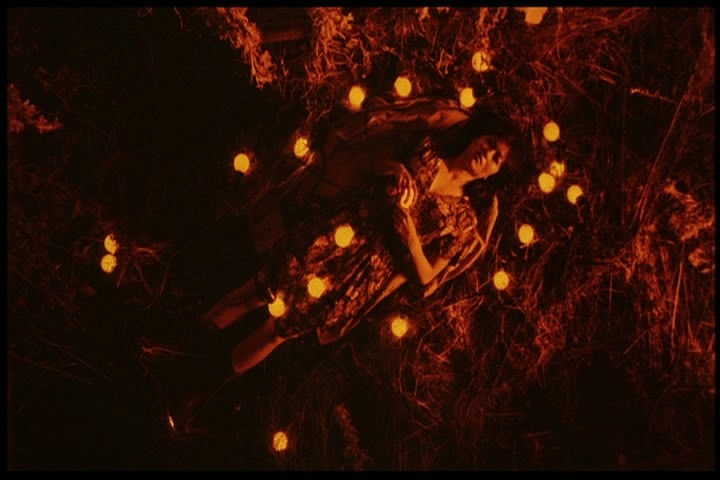 But a beach with an abundance of lamps that might have reminded some viewers of the lamp bulbs in the beach scenes and also there were cranes. c ii) A thing to stress is that Element of film payed homage to Andrzej Tarkovsky movies, Ridley Scott's Blade Runner and so it was noted by fans, Coppola's "Apocalypse Now". David Fincher wanted to make Alien 3 his " Apocalypse Now" when he pitched it to the studios, he did not expand on what this was all about to the magazine interviewers, and Blade Runner's cinematographer Jordan Cronenweth was initially involved in Alien 3 and the cinematographer who replaced him continued with the ideas that Jordan Cronenweth started for the film. Thus there are some circles to endlessly go around in. d) Bishop 2's intentions falling apart like Fisher of "Element of Crime"
Interviewer:Why does Fisher kill little girl if he's a humanist?